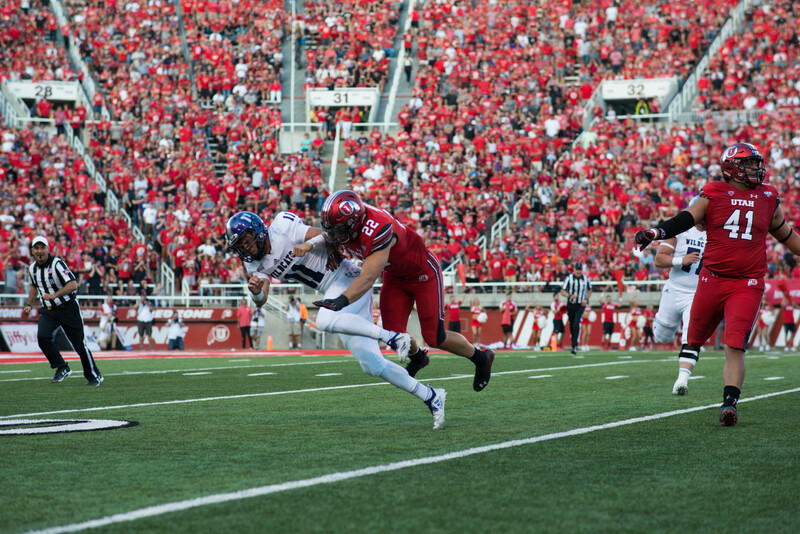 The Wildcats were victorious against the Boise State Broncos last Saturday and moved up to sixth place in the west. 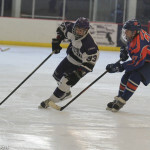 Both teams skated on to the ice ready to play, but the Broncos couldn’t find their rhythm, and Lakota Coleman, #18, scored the first goal of the game within minutes of the start of the first period. Both teams moved the puck up and down the ice for most of the period, working for a break in either defense, building tension and frustration. Halfway through the first period found the Wildcats with 10 goal attempts and a no goal called by the referees after the puck had slipped past the line during a pileup on the Broncos goalie. The Broncos frustration boiled over, resulting in a few penalties for tripping and roughing. With seven minutes remaining in the first, Dakoda Fox scored to put the team up 2-0. 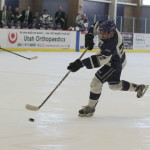 His score would prove to be the point that helped Weber to seal the win. 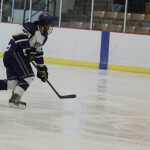 The score was 2-0 in favor of the Wildcats at the end of the first period. The second period started out with Cody Bohin being penalized for roughing and would be the first of three penalties for Bohin for the period. The second period continued being filled with shoving and penalties as both teams worked to breakdown the defense, but neither side was able to find the net to leave the period scoreless. 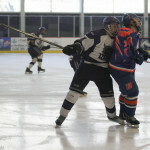 The final 20 minutes of the game continued with both teams aggressively trying to score, it wasn’t until the final three minutes of the game that the Broncos scored their first goal of the game. The last three minutes saw the Wildcat offense shoot another 15 goal attempts to secure their win but saw the final score 2-1. 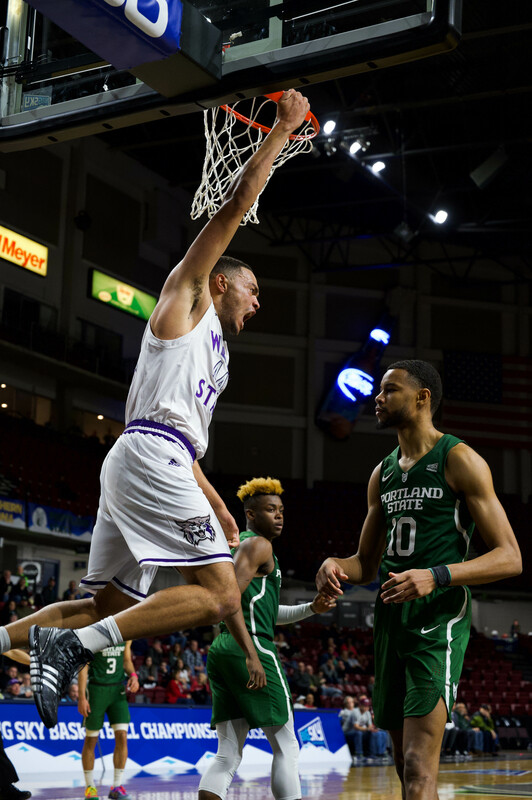 “This was the last game of the semester, and we wanted to win to get our rankings up, and that’s what we did as a team,” Zan Hobbs said at the end of the game. The team will take a break and then return to the ice Jan. 7. The puck drops at 7:30 pm. For more information, follow the team on Facebook.